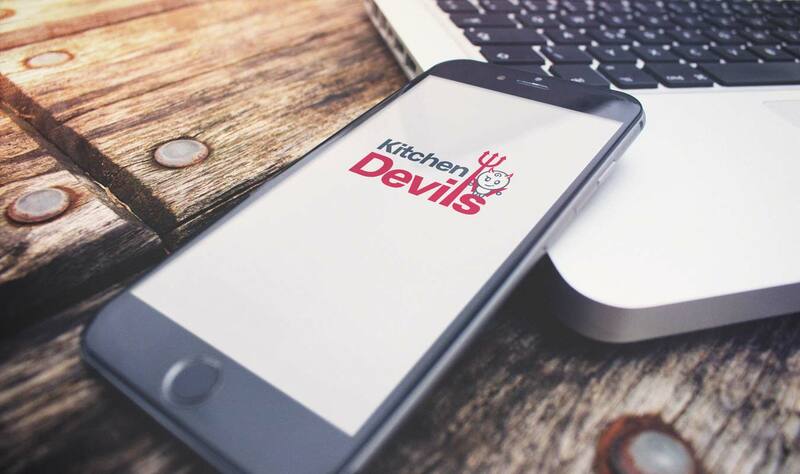 After being commissioned to re-brand Kitchen Devils, our approach began with extensive research, surveys and focus groups, which gave support and direction to the design proposals. 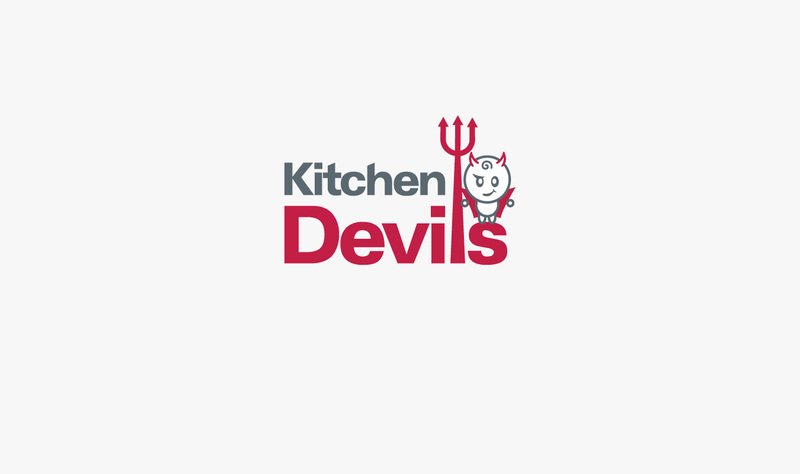 Careful consideration was given to the positioning of the brand, to take Kitchen Devils forward to connect with its target markets. 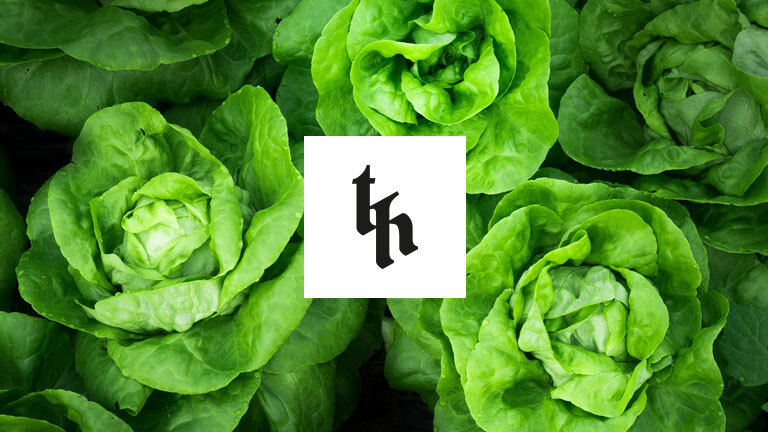 Lifestyle: Core product range of 23 products consisting of knives, kitchen gadgets and gift packs. 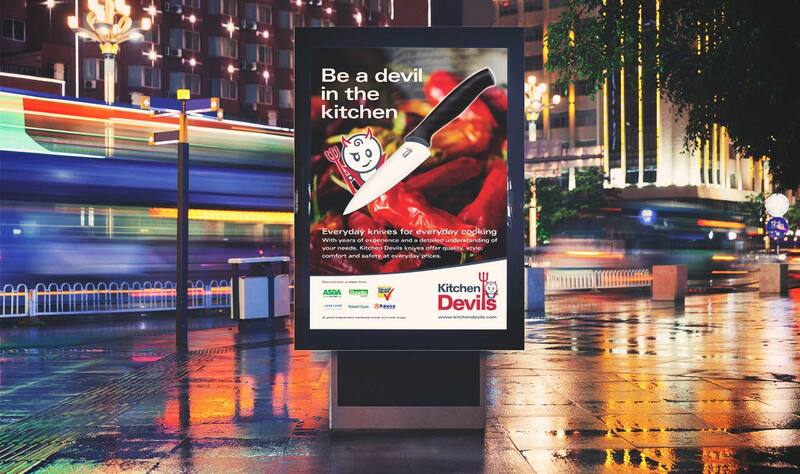 Control: An innovative new kitchen knife range which has won the prestigious ‘Red Dot’ design award. 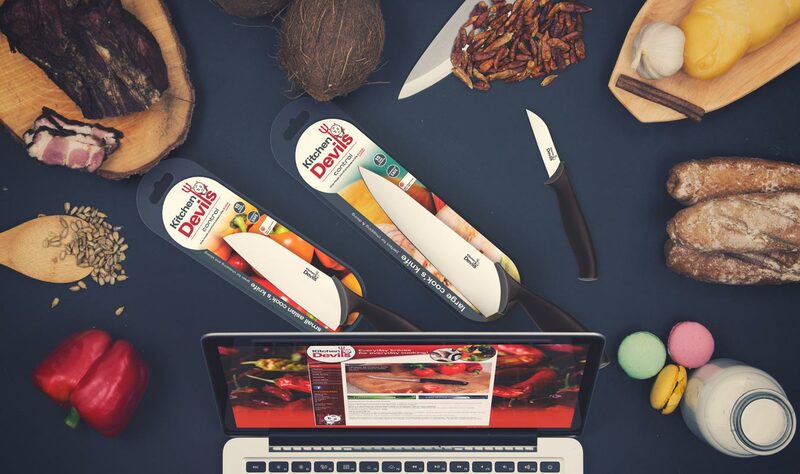 Professional: A range of 13 products, consisting of individual knife packs, knife sets and knife block. 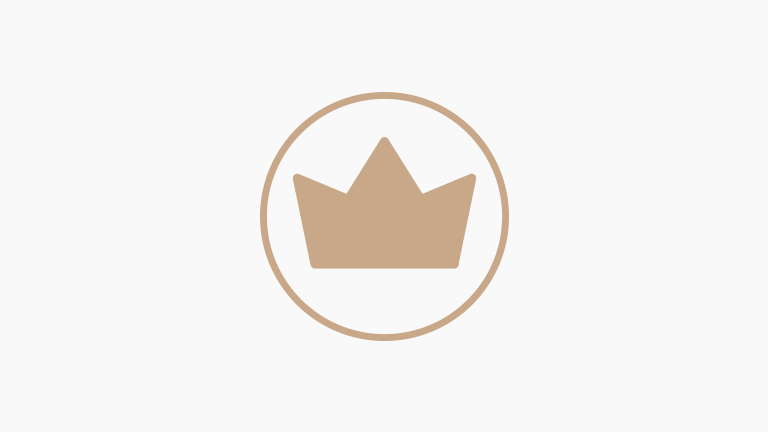 Chopping Boards: A range of wooden and plastic chopping boards. 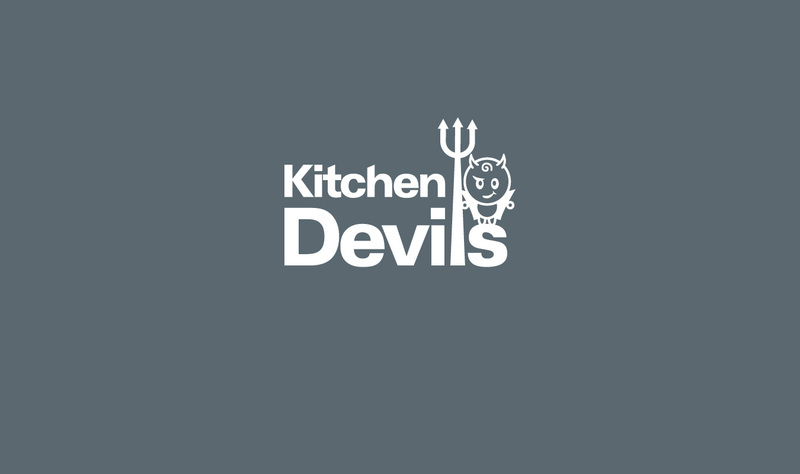 Knife Blocks: Packaging design for an ever growing list of Kitchen Devils knife blocks! 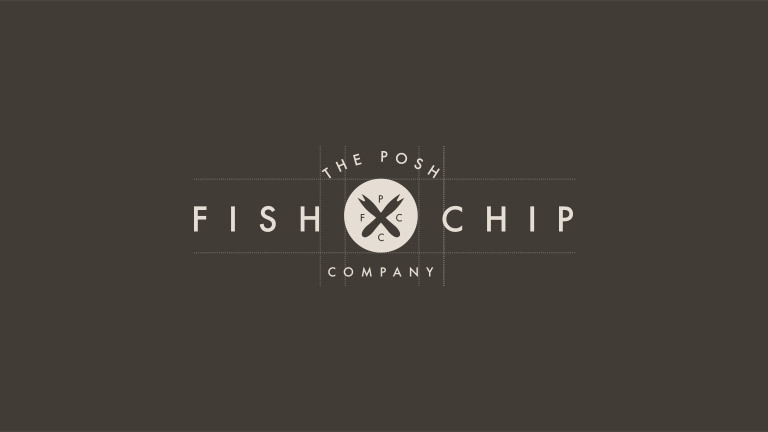 "Our approach began with extensive research, surveys and focus groups…"